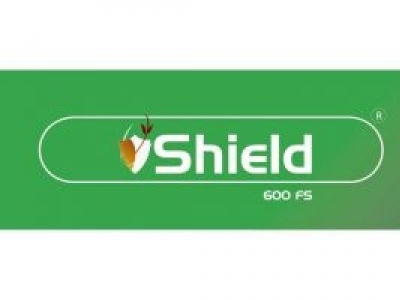 SHIELD 600 FS is a seed dresser that is composed of Imidacloprid 600g/l as the active ingredient. 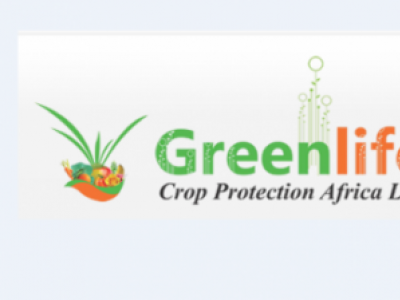 It is used to control aphids, whiteflies jassids in french beans, snow peas, cotton and wheat. 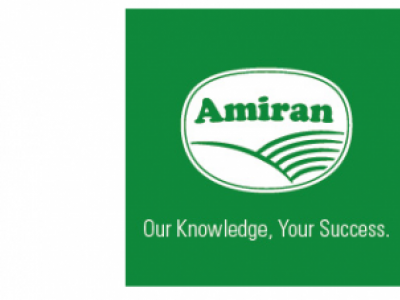 It is applied at the rate of 2-4mls/2kg of seeds. 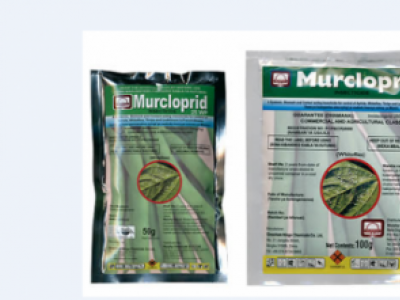 Murcloprid 25WP is an insecticide with Imidacloprid 250g/kg as the active ingredient.Murcloprid 25WP is an insecticide used against aphids, thrips, whiteflies and leaf miners in french beans. 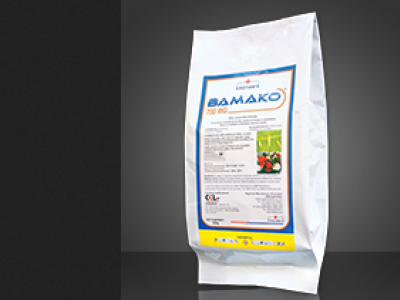 It is applied at the rate of 500g/ha,10-20g/20L of water. 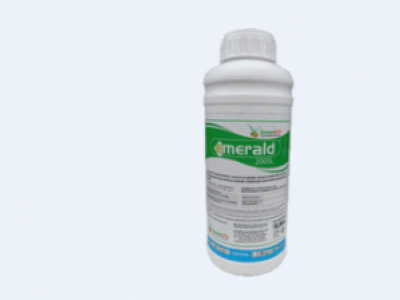 EMERALD 200SL is a systemic insecticide for the control of thrips, whiteflies and thrips on roses, french beans, tomatoes and termites on lawns and agroforestry. 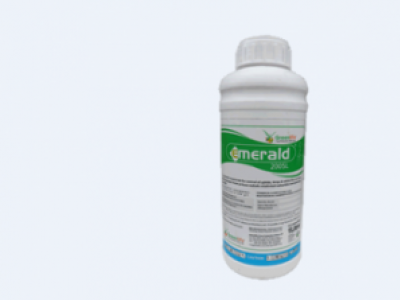 EMERALD GOLD 700WP is an insecticide used against aphids, thrips, whiteflies and leaf miners in french beans, cabbages, roses and tomatoes.